Entitled to a large tax refund while in Bankruptcy? When you file for personal bankruptcy you must list all your assets. 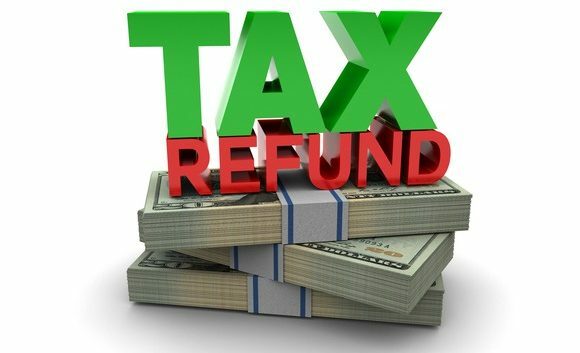 Many people are surprised to learn that their tax refunds (federal and state) are assets for bankruptcy purposes.